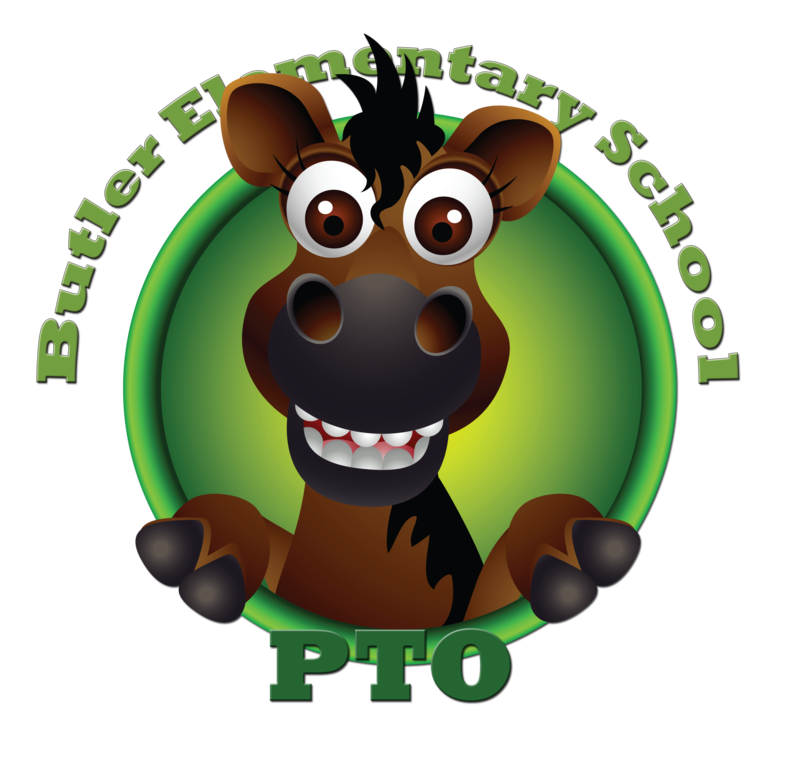 Help Butler School earn 0.5% back on all of your Amazon purchases! Please visit HomerSchools.org to learn more about the lunch program. Please visit EZschoolpay.com to participate in the school lunch program and access your account. View the lunch program flyer HERE. 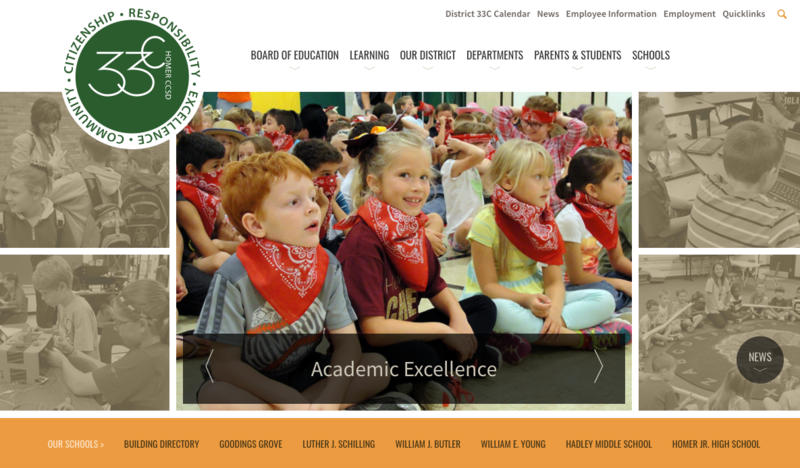 By clicking on the links above, you will be redirected to the district's website. 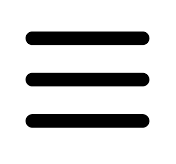 Copyright © 2008-2019 Butler All rights reserved.